for $1,100,000 with 4 bedrooms and 2 full baths. This 2,345 square foot home was built in 1972 on a lot size of 0.147 Acre(s). 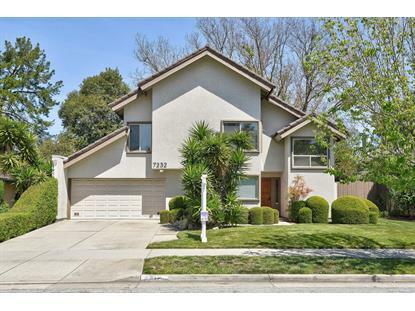 Great opportunity to own this beautiful, move-in ready, 4 bedroom home. Features include a large open floor plan with vaulted ceilings & hardwood floors in the living and dining rooms. Spacious master bedroom suite is located on the first floor. Large expanded bedroom upstairs can be used as an additional family room, playroom, office, or large bedroom. Upgrades include solar panel system purchased in 2016, ergonomically designed kitchen and master bathroom, electric vehicle outlet, dual pane heat reflective windows and sliding glass doors. Manicured landscaping with large shade trees in the back yard. HOA includes community pool and clubhouse access. This wonderful home is located across the street from Los Paseos Park. Close to the expansive Santa Teresa County Park with hiking, biking, and walking trails. Do not miss out on this opportunity to own this well cared for 4 bedroom home located in the desirable Santa Teresa area.